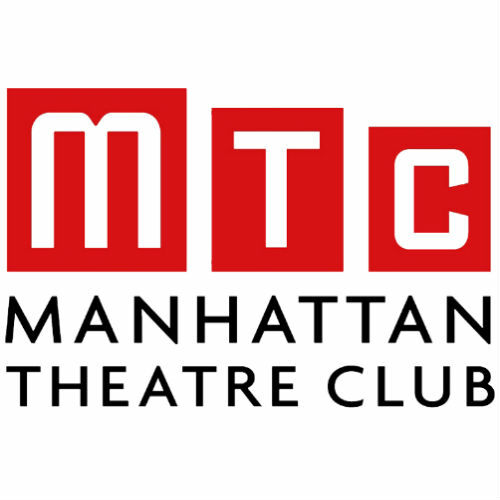 Founded in 1970, MTC is committed to the creation of new plays and musicals through an intensive Artistic Development Program that offers commissions, script evaluation, dramaturgical support, readings and workshops. Using the work on its stages, MTC’s Education Program promotes active participation in the arts through in-class instruction, student and family matinees, teacher training, internships and internet-based distance learning. In constantly seeking new ways to innovate, MTC keeps theatre alive and relevant. MTC now includes a subscriber base of 20,000 and produces on Broadway in the Samuel J. Friedman Theatre (renamed in 2008 after the pioneering Broadway publicist) on West 47th Street and at the historic New York City Center complex on West 55th Street. Each season is distinguished by the variety of the repertoire.